To enhance your health and life. Before becoming acupuncturists both Tracy and I were acupuncture patients. We decided to become acupuncturists after we got great benefit from Chinese medical treatments for skin, allergies, digestive and musculoskeletal complaints. However, as patients, our budgets did not permit us to get acupuncture as frequently as necessary for maximum benefits, nor to continue with stress relief and preventive health care treatments. Many studies indicate that acupuncture must be applied 1-3 times weekly for 3-10 treatments to restore health in acute conditions, and chronic conditions may require 20-30 treatments. That can be a bit difficult to handle if treatments cost upwards of $75 each. In our experience, a single acupuncture treatment at the first sign of an upper respiratory infection can stop the cold or flu from taking hold; and acupuncture can also greatly reduce cold and flu symptoms, but few have a budget to pay $75 or more per treatment for this purpose. Acupuncture is also preventive medicine and stress management. Studies have found that people who get acupuncture regularly as part of their health care practice – such as once or twice a month, similar to the way some people use massage therapy – are sick less often, use other medical services less frequently, and often are able to avoid more aggressive and expensive medical care. After I graduated with honors from Phoenix Institute of Herbal Medicine and Acupuncture and became national board certified Oriental medicine diplomate and state-licensed acupuncturist, I wanted to make acupuncture and herbal medicine affordable for people who have a limited budget for it. 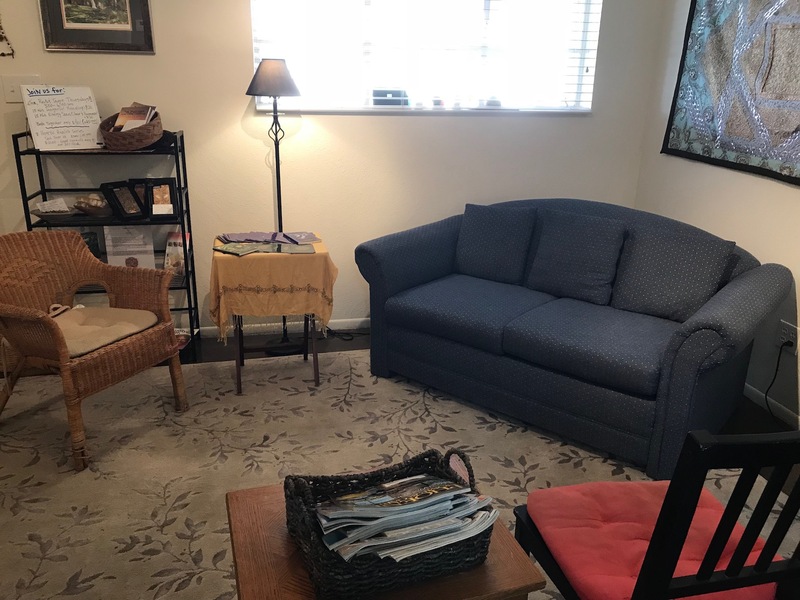 I followed the Institute for Traditional Medicine guidelines for creating an affordable Scottsdale acupuncture practice where you will receive high quality acupuncture in privacy, not in a community room. I named our affordable Scottsdale acupuncture clinic after the "barefoot doctors" of China who traveled from village to village delivering affordable acupuncture, herbal and conventional medical services to the people. Our comfortable waiting area. Tea available! you not only feel better after a treatment, but "it's the best nap in town!" 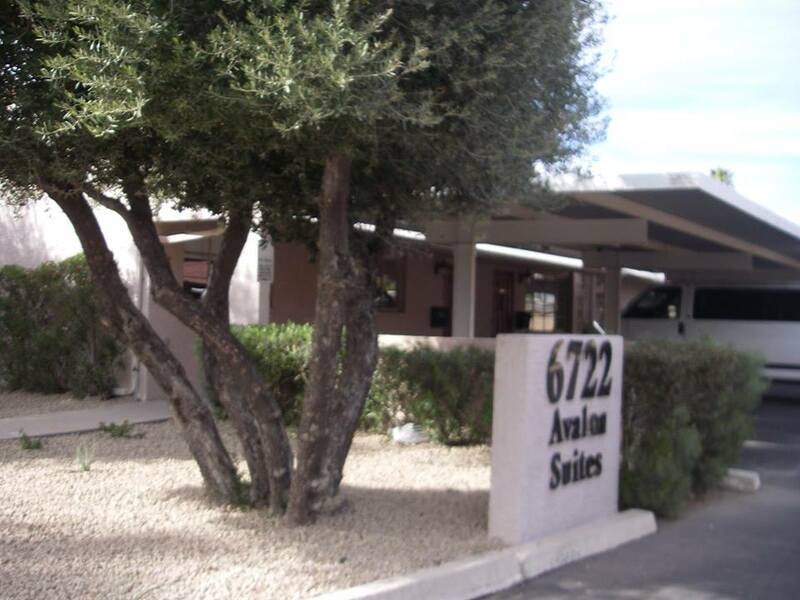 We are national board certified and Arizona state licenced, and have more than 11 years experience in practice of acupuncture and herbal medicine. In addition we have more than 30 years experience with nutrition and holistic medicine.